Here’s the article from rabble.ca. Some key components of the students’ and faculty’s campaigns included petitions, letter-writing campaigns, protests and discussions at town hall meetings with the Dean. As time went on, the chances of the programs’ survival gradually increased. 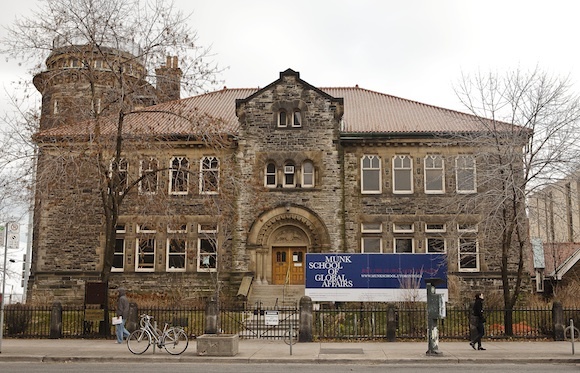 This entry was posted in Centre for Comparative Literature, News, University of Toronto on December 1, 2010 by Jonathan Allan. Two U of T professors say philanthropists are determining the university’s priorities, and not the faculty and students. Professors Paul Hamel and John Valleau believe there is a possibility that university benefactors could even shape academic work. 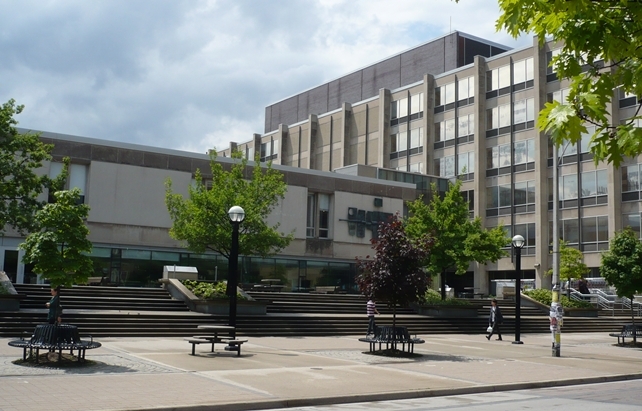 This entry was posted in Current Events, University of Toronto on December 1, 2010 by Jonathan Allan.